You guys are Ah- Mazing!!!! I’ve reached another milestone in my little Ninja Mom world… 1000 likes on Facebook!!! 8. 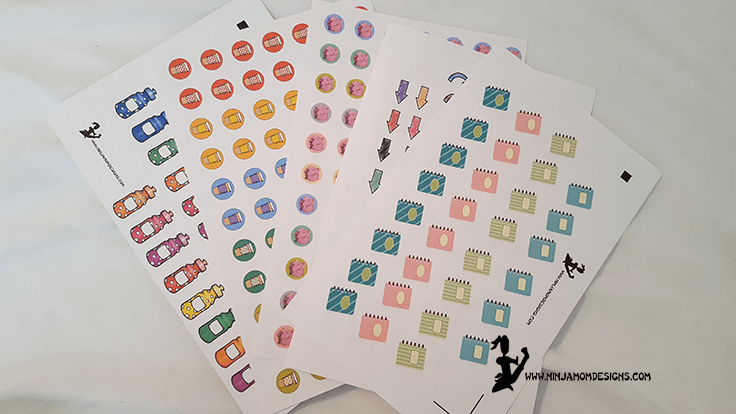 Five Sticker Sheet from Ninja Mom Designs Etsy! 9. 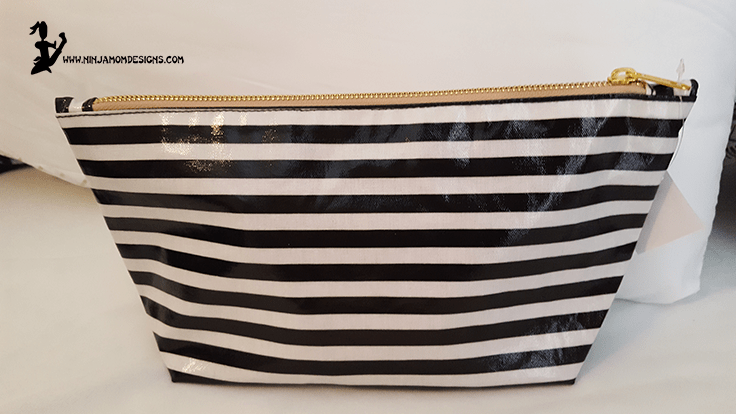 This SUPER FUN Black, White, and Gold Zipper Pouch…spacious for carrying all your paper crafting goodies. 10. 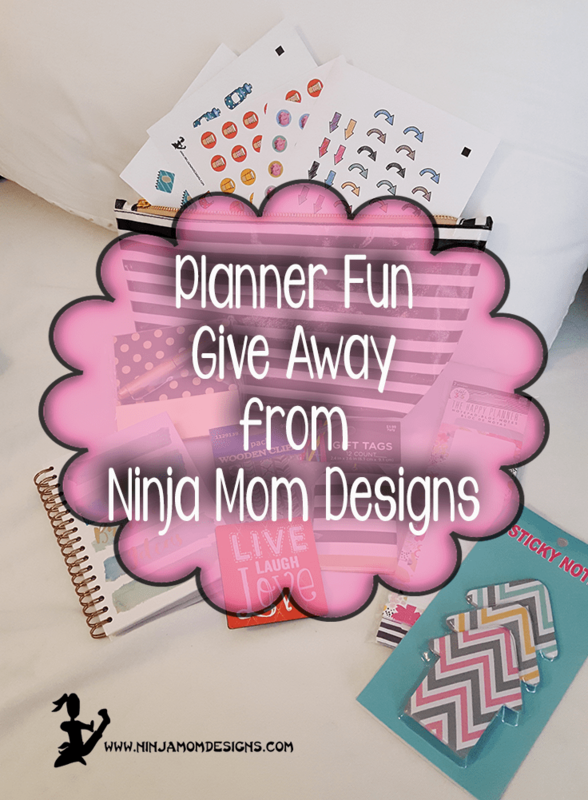 An item of YOUR CHOICE (digital or paper) from Ninja Mom Designs Etsy!!! Use the RaffleCopter below to enter to win this super fun give away. Thanks for being such great, fun fans! Winner will be notified via email within 48 hours of the end of the Give Away!!! I want to win. It sounds like a ton of fun. Oooh! I would love to win this giveaway! This is wonderful! Such a gorgeous giveaway! Thanks! If this is still open, I would love to win 🙂 Beautiful – Love your work. Awesome giveaway. I am slight getting more into decorating my planner. Best wishes to everyone. Be Blessed. I so appreciate your site!!! 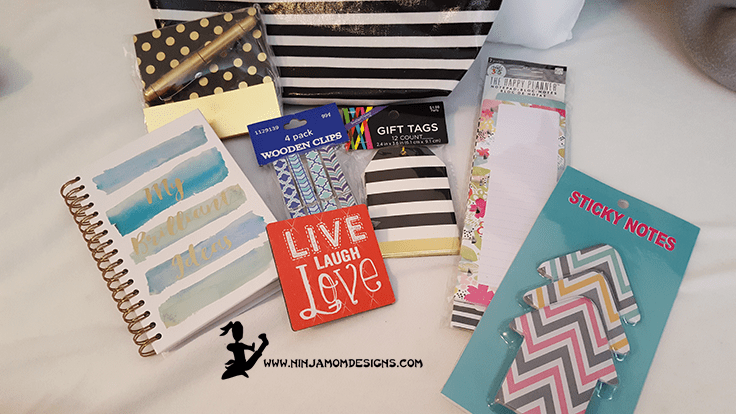 Thank you for all of the freebies, the great ideas…I’m heading over to Etsy! !